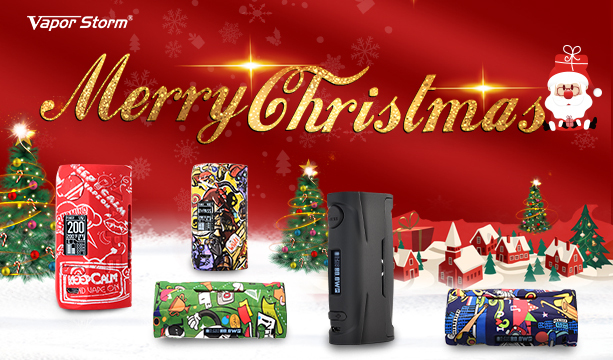 [Company news] Merry Christmas ! 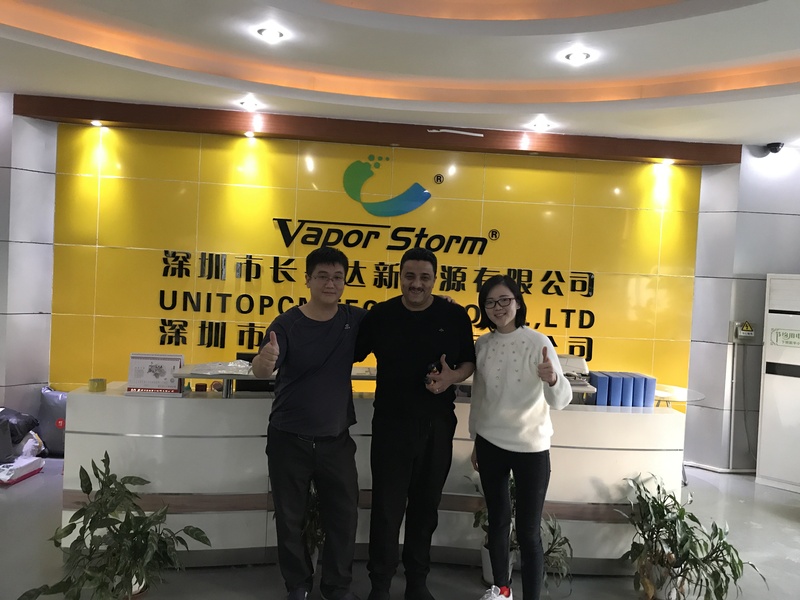 Hey Dear customer and fans, Welcome Egypt customer Mohamed Fathy visit Vapor Storm Factroy, Look at below picture 1, the Middle one is Mohamed Fathy, he is the boss of Max Power Co., Egypt. 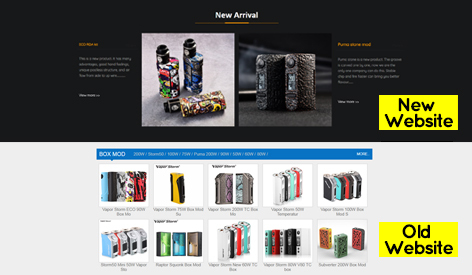 The left one is Vapor Storm boss Tony. 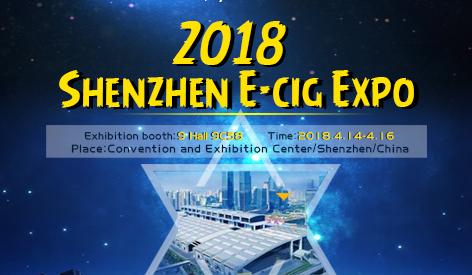 [Company news] April 14-16th, See you at 9C58 Shenzhen Ecig Expo! 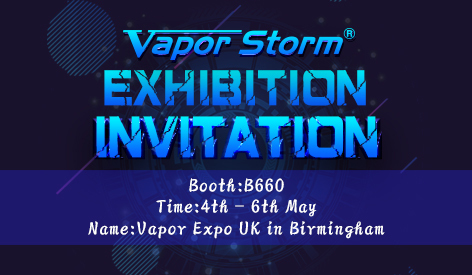 Vapor Storm Number: 9C58 at ShenZhen Ecig Expo Time: 04.14-16thBooth Number: 9C58Display Product: Puma, Subverter, Ratpor Squonker, Vapor Storm 200W, Vapor Storm mini 50w, and new published products.